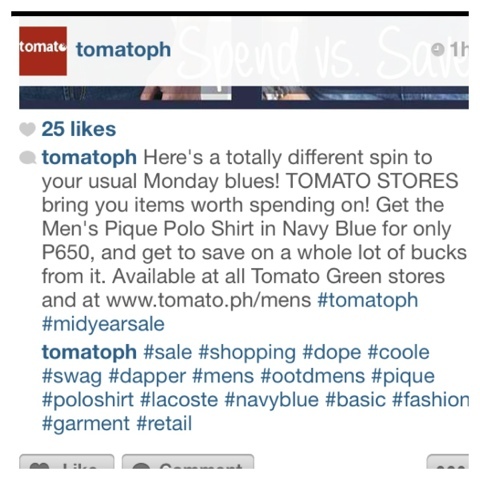 Share I was browsing through Instagram and saw this on TomatoPH profile. 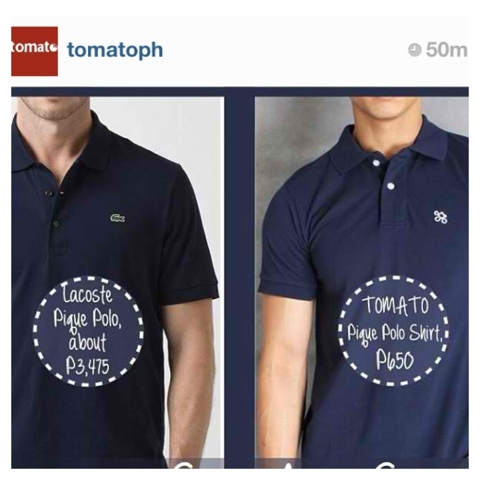 Although they're stating a fact when it comes to pricing (and I own some of their brands' label), I personally feel the blatant label comparison of TomatoPH is unnecessary and distasteful. Without sounding any bias, Lacoste has already earned the consumers loyalty, regardless, of its price , globally. Again, it's a fact that Lacoste is more pricey for a lot of reasons. Want A Lee Min Ho Ticket Live In Manila?